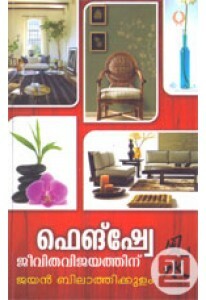 Reference book on Feng Shui by Jayan Bilathikulam. Feng Shui is a Chinese philosophical system of harmonizing the human existence with the surrounding environment. Historically,Feng Shui was widely used to orient buildings in an auspicious manner. 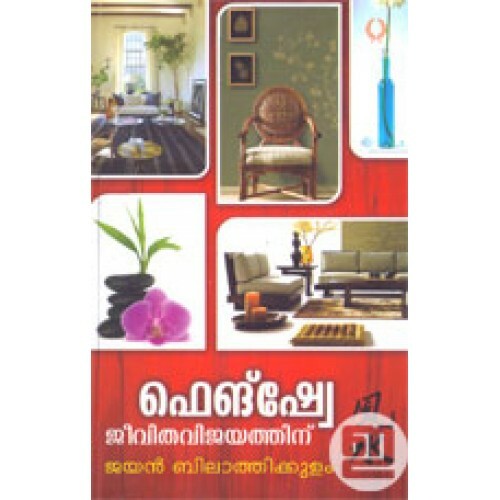 Jayan Bilathikulam details the prominence of Feng Shui in the construction and arranging homes, offices and other buildings with the assistance of related illustrations and vibrant photographs.